How can I make this feeling last forever?… Our answer for you is a tattoo! 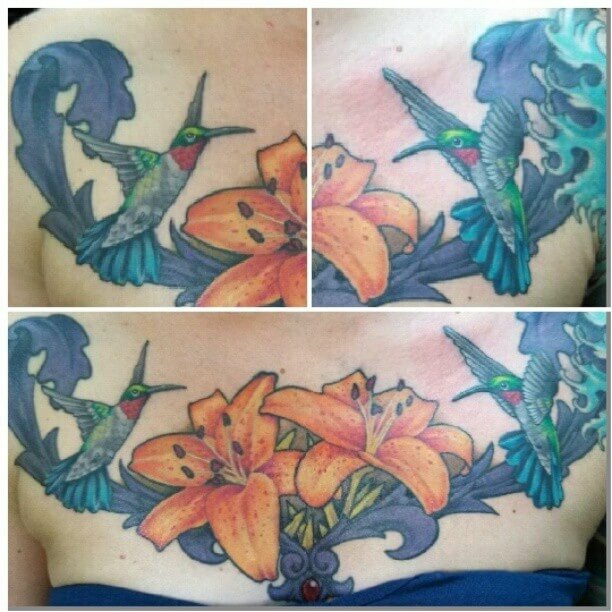 You can get a tattoo that will remind you of this warm feeling all year long, and then you can see the flowers bloom in you! It could be through a flower or a garden, maybe even a tree. You can visit some of the famous parks in Denver for further inspiration or just walk around your home town and choose from all kinds of new blooming life. 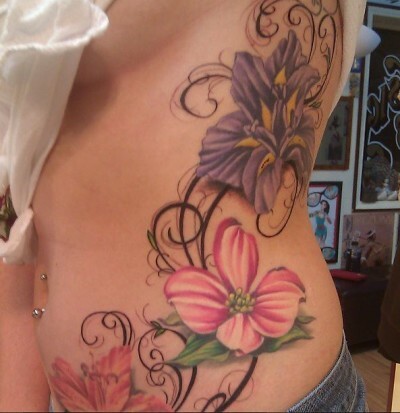 Some of the most popular tattoos this spring will be inspired by the Ficus Benjamina, orchids or why not tulips? If you are uncertain or just want to see as much varieties as you can before getting the ink, you can visit the Denver Botanic Gardens. For some other people spring is a time of renewal, of changes to bloom but in a more spiritual way. If you are one of these people and want a reminder or just a mark on your body to symbolize the journey you are having, Mantra Tattoo is the place to go. 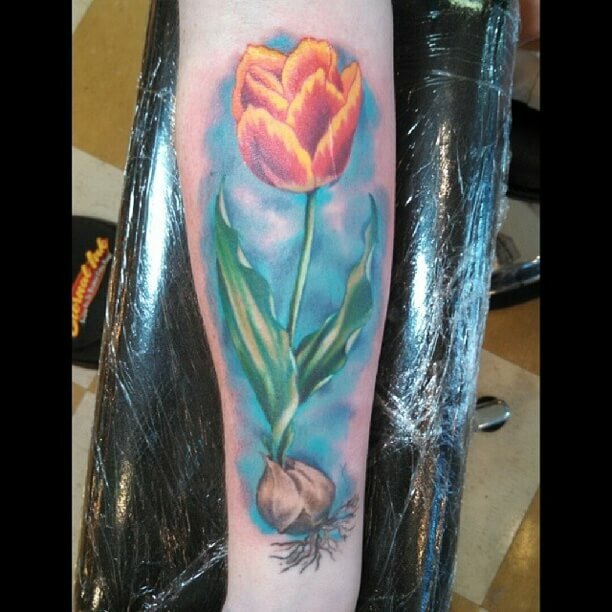 We have a ton of ideas to complement yours or even to start a new design completely personalized, with the best tattoo and piercing artists in Denver ready to make Spring a permanent season in your body! This Spring; make Mantra your choice! !